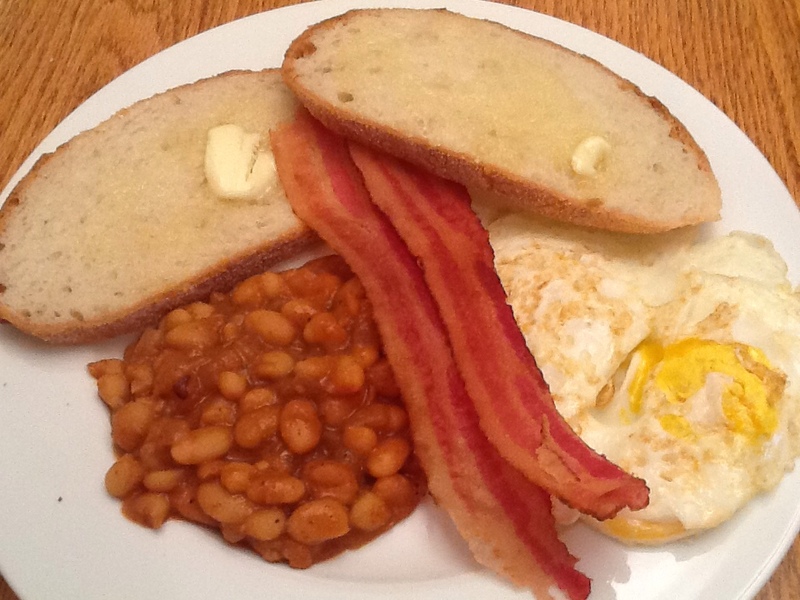 Better Baked Beans | I Am Not A Restaurant! 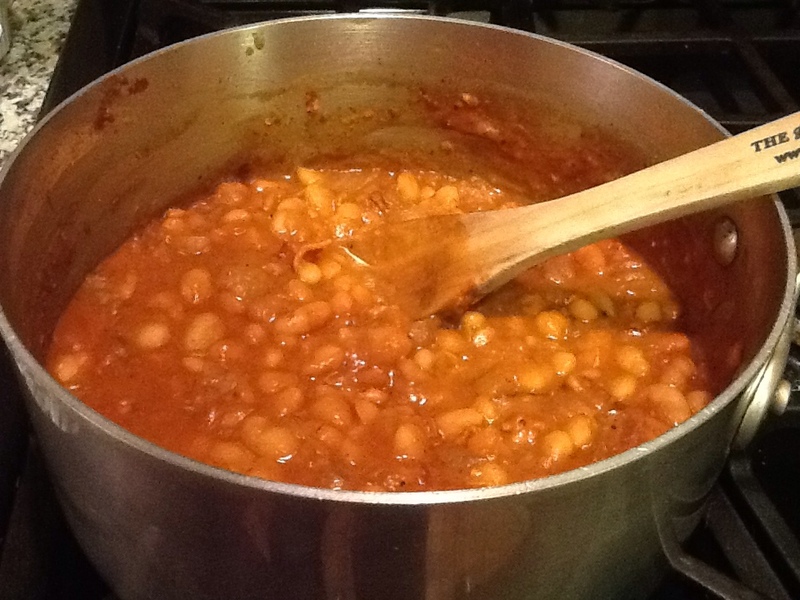 Feb4February 4, 2014 • By Betsy Karetnick • This entry was posted in baked beans, Dish of the Day, Kitchen Help, mostly meat-free, Recipes and tagged bacon, baked beans, Bon Appetit, Rick Rodgers. Bookmark the permalink. small amount of marketing effort creates the majority of output. I will have to try these. My son loves root beer.